Calendula has long been recognized for use homoeopathic preparations in order to restore health. 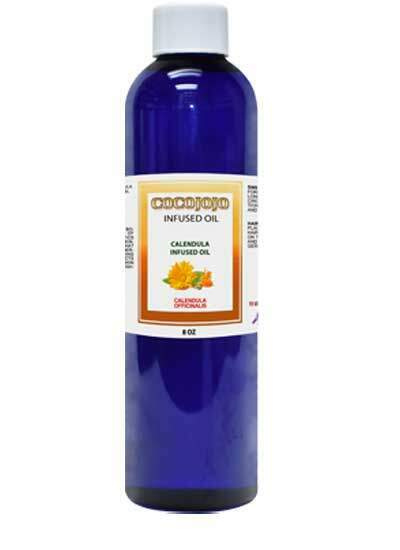 Calendula Herbal Oil is used in preparations for creams, ointments, tinctures, cosmetics, shampoo and baby wipes. 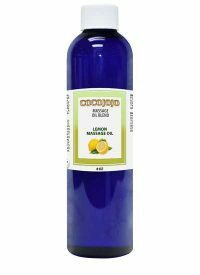 It has soothing and skin softening properties, and is considered a good choice when preparing a massage oil blend with other carrier and essential oils. *It’s important to note that being on this list doesn’t promise that it will work for your skin type. * Our skin will decide which oil it likes the most and remember that skin takes two weeks to turn over so anything that pops up between week 1-2 was probably already going to happen. 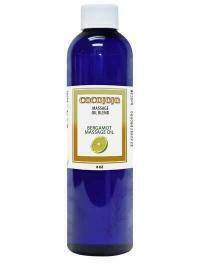 Like other substances that are high in fat, 100% pure coconut carrier oils have a limited shelf life. Meaning that eventually they will go bad. It’s important to store 100% pure coconut oils in their original air-tight containers in a cool, dark place, such as the pantry, to maximize shelf life. 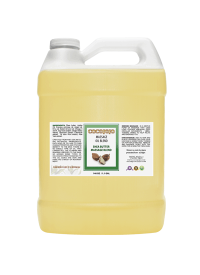 All containers that we use including 100% coconut pure oil are BPA and GMO free. Bottles less than 16oz are not sealed. *Product image and label may vary from actual product received.